As seniors we want to engage in the Word together to discover who Jesus is and how His finished work on the cross can have a lasting impact on your life. 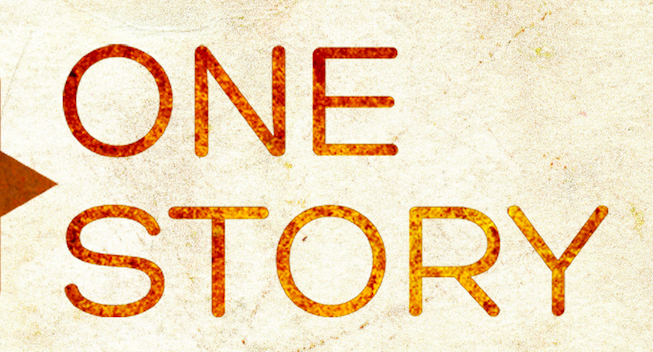 All of Scripture points us to Christ which is why we call the study material One Story. In it we’ll explore six separate genres of Scripture and show how each part of your Bible (especially the Old Testament) builds our trust in the work of Jesus. Email thomas.sperlich@cru.org to join a Senior Peer Group. Senior EXIT prepares graduating seniors to transition into the next phase of life.